Palo, within the context of its regular presence in international technology events, participated in the full range of activities carried out within the GSMA Mobile Congress 2018 (MWC18) and MWC Brokerage 2018 in Barcelona. Palo held a number of bilateral meetings with mobile and technology vendors and exchanged technical knowledge on fields of innovative mobile apps development and marketing, mobile app analytics, artificial intelligence and machine learning, as well as methods of Big Data management and processing. Palo managed to make a particular impression at one of the world’s largest annual technology meetings, exploring possibilities of an extended B2B cooperation with international missions from England, Israel, Spain, Romania and other countries. The company met with technology providers, potential customers, as well as collaborators in international joint ventures in the context of the H2020. MWC ​​is one of the greatest digital communication events in the world. It is a combination of industry-leading mobile expo and a conference presence of prominent executives who represent providers, mobile phone manufacturers, technology vendors and worldwide content owners. Participants were able to discover the future of mobile phones/smartphones and mobile applications, as the top companies presented, exclusively, their latest innovations. 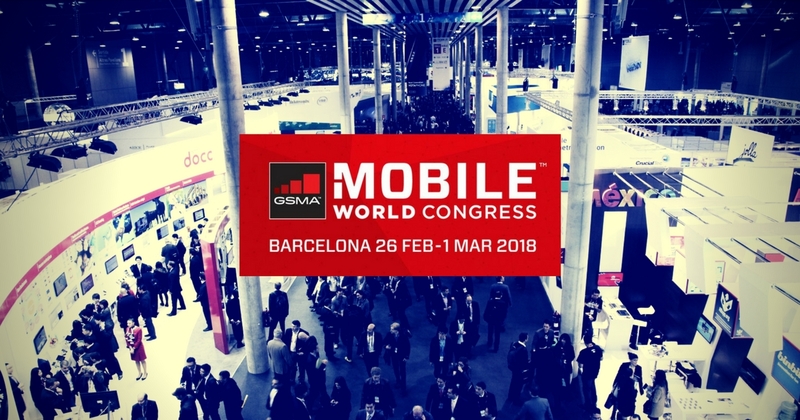 The organizing company GSMA reported that more than 107,000 visitors had come from at least 205 countries, while at least 55% of the participants held high-level positions. More than 2,400 companies presented their latest products and services in the hosting area of 120,000 m2 at Fira Gran Via. The event was attended by more than 3,500 journalists and industrial analysts. 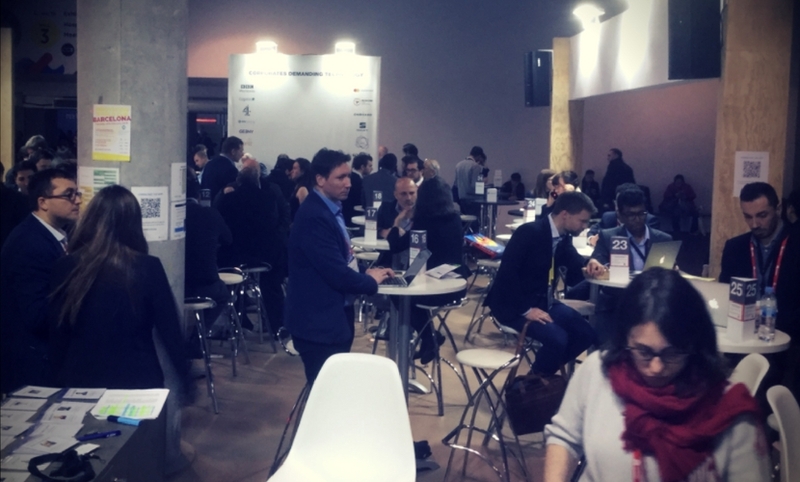 In the context of the MWC 2018 activities, the Greek technology companies, together with research and academic operators, traveled and dynamically showcased their work. The Greek participation was supported by the National Documentation Center and the Association of Mobile Applications Companies in Greece, while the MWC Brokerage coordinator was Enterprise Europe Network-Hellas, the largest European supportive network for small and medium-sized enterprises with international ambitions. The aim of this year’s mission was the international networking of Greek businesses and the creation of synergies, within the framework of an integrated plan, to develop extroversion and attract investment for the Greek technology industry.